Related: More on Windows 10 Continuum. Don’t forget that this is an ARM-based product running Windows 10 Mobile so there’s no Windows desktop application support. 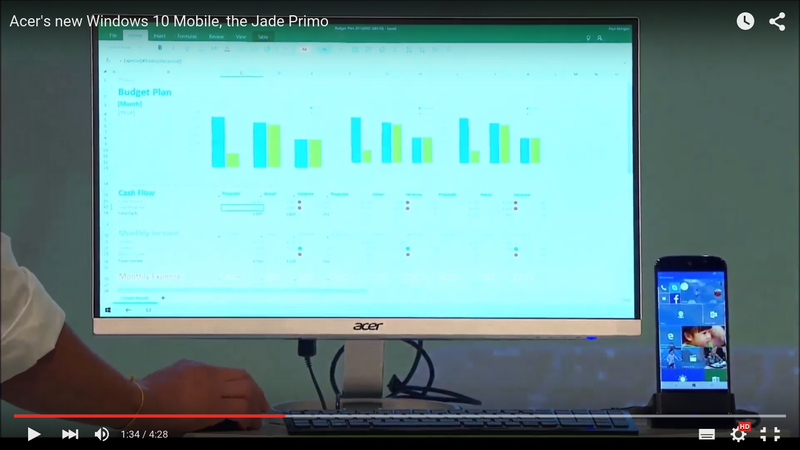 Everything you see in the video below is driven by Windows 10 Store apps that use the Continuum features of the Universal Windows Platform. 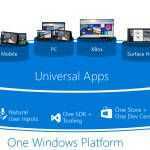 Windows Store apps that are ‘universal’ will also run on your PC and adapt to screen sizes in a similar way. Continuum and UWP are the software features that enable this but there’s something else needed here. Connectivity. Simultaneous video output, charging and USB accessory support can only be done through USB-C connectors that implement Power Delivery (PD) and either MHL or Displayport video support. This isn’t a simple hardware implementation but it looks like Acer have it working. If it’s done properly, the dock should be interchangeable, which makes me wonder if the dock really was made by Acer or by someone else. Microsoft perhaps. USB 3.1, PD and the video implementation hasn’t been communicated by Acer yet but there’s little else that would make sense here. Until now we haven’t had cabled video output on Windows 8 phones and in order to support Continuum that’s exactly what you need. 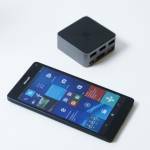 The Jade Primo is the first example to be shown on stage but the Lumia 950 could be the first to become available: The Jade Primo is a 2016 product but rumors point to a Lumia 950 launch in October. 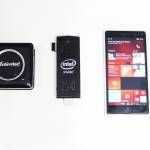 Acer Jade Primo specifications known so far. 21 MP camera rear / 8 mp camera front. Super AMOLED 5.5-inch screen with 100% NTSC color coverage. Shipping with a docking station, keyboard and mouse. It looks like there’s going to be more coverage of ARM-based Windows 10 equipment here at UMPCPortal soon but don’t expect Intel to hold back. While their platforms aren’t really suitable for a Windows 1o phone right now, Mobile World Congress isn’t far away! Thx. Which Windows browser? What’s the problem? 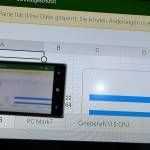 Tested on Edge and IE11 OK here. 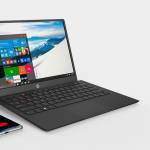 « TCL’s H8800, H9700 high-end screens at IFA 2015.